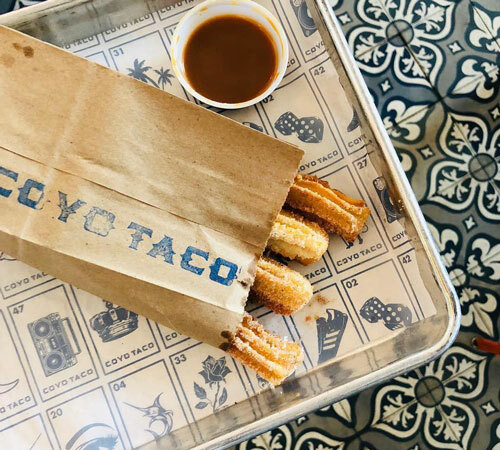 Miami’s freshest Mexican street food experience. 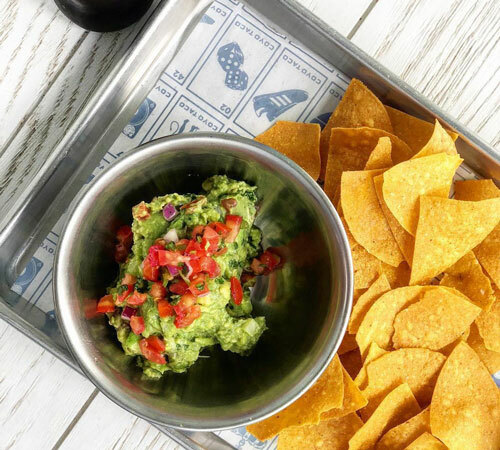 At Coyo Taco, guacamole is smashed to order and tortillas are handcrafted on-site in an authentic Mexican tradition. Vegetables are farm fresh and locally sourced. meat and seafood are naturally raised and humanely treated. 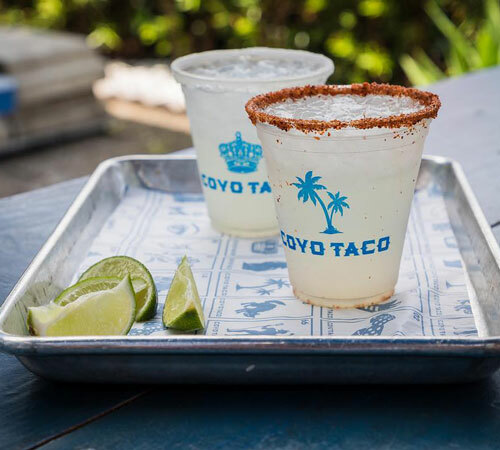 Aguas frescas and margaritas are made from scratch. 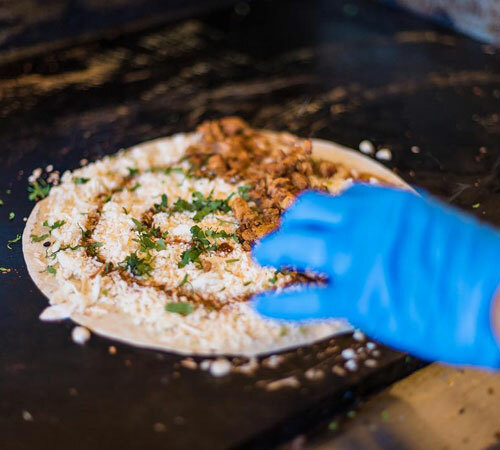 staying true to our todo fresco, or ‘everything fresh’ philosophy, our ingredients are 100% natural.